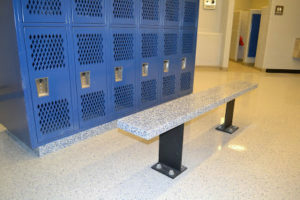 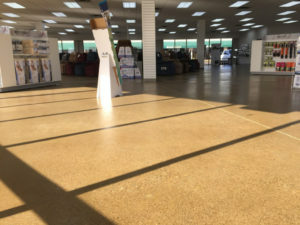 GFC Concrete Coatings transforms all concrete surfaces — both interiors and exteriors — into durable floors that compliment your businesses aesthetic. 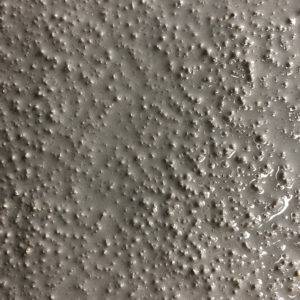 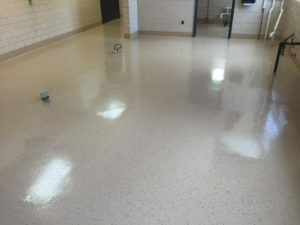 The best part about our industrial-strength GFC concrete coatings, they are impermeable, easy to clean and look amazing. 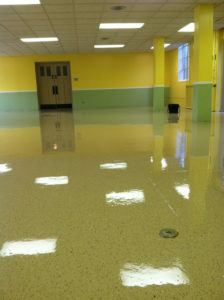 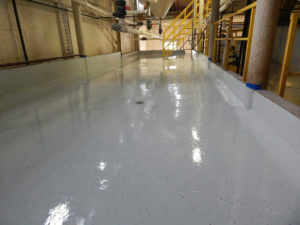 Our industrial and commercial coatings come in a variety of styles to best suite your business. 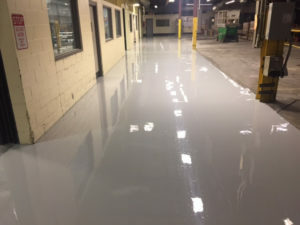 Suitable for both residential and industrial uses, our GFC high gloss solid polymer creates a molecular bond to concrete surfaces and provides an easy to clean non-skid surface. 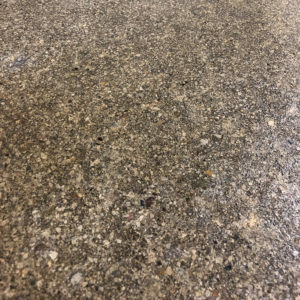 Concrete floors don’t have to be bland slabs of gray that accumulate so many pits and stains that they eventually look like loose gravel. 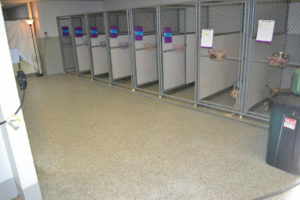 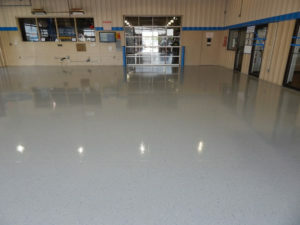 If you want to improve the durability of your warehouse floor and make the space visually appealing for customers year after year, GFC Concrete Coatings Partial Chip System is perfect for you. 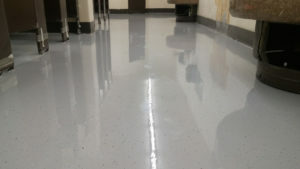 GFC Sealants and Stain & Seal Applications can clean up your industrial warehouse or your retail space. 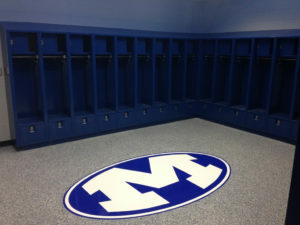 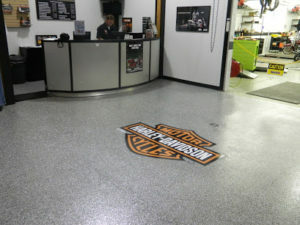 This trendy application adds an industrial feel with a shiny finish that is sure to please your employees and customers. 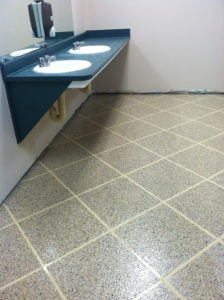 GFC sealants are easy to clean, easy to maintain and easy on the price point.